Kinderberry Hill has a CARE Fellow! 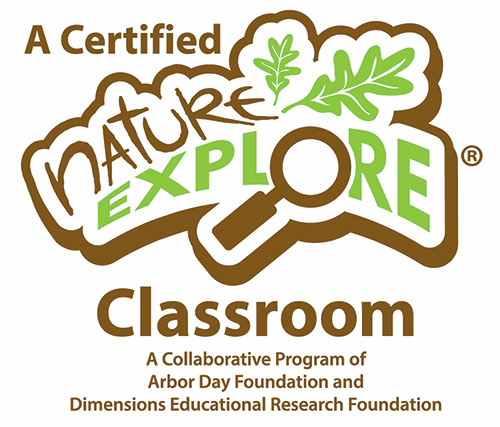 Congratulations to Pre-K teacher, Melissa Robinson, (KBH-Minneapolis) on her selection as a 2017-2018 CARE (Child Care Advocates Ready to Emerge) Fellow! 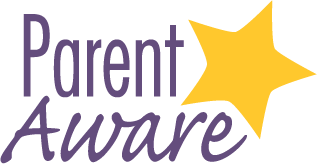 Melissa will attend advocacy training sessions from October through June, work with colleagues from centers, family child care, Head Start, home visiting, and community xenicaltab organizations, visit her legislators at the Capitol, and more! 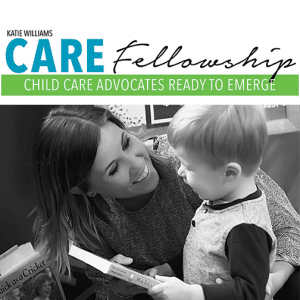 The CARE Fellowship is an annual opportunity for early childhood and school-age professionals delivered via collaboration among the Minnesota Child Care Association, the YWCA of Minneapolis, Think Small, MnAEYC-MnSACA, and Child Care Aware of Minnesota.